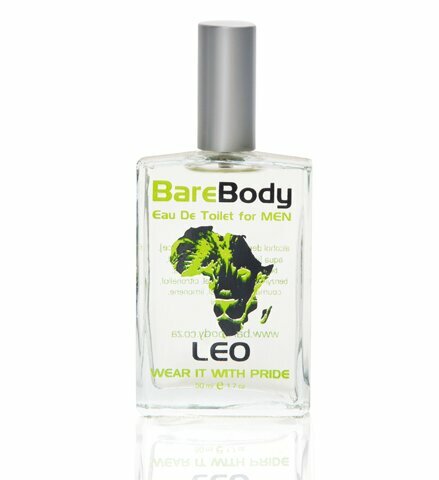 BareBody LEO Eau De Toilet for Men is a concentration of earthly aromatic compounds which leaves you with an attractive, fresh with an active lifestyle feel that is gently long lasting. Leo, Wear it with Pride! BareBody Vita Slim Slim Capsules are specifically formulated to assist the body with the absorption of necessary vitamins and nutrients, whilst on a controlled and well balanced diet. 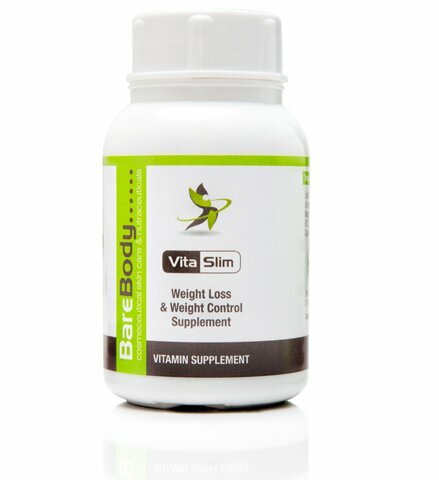 BareBody Vita Slim assists the body through an increased metabolism. Burns calories and controls appetite. 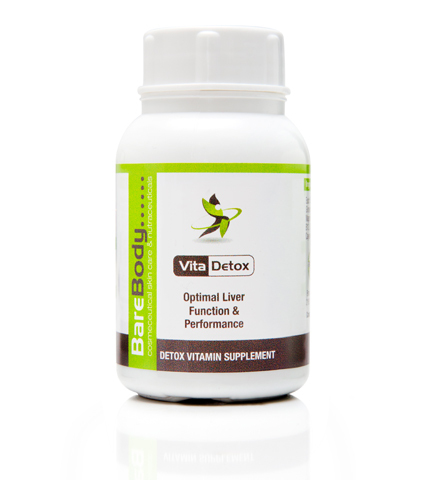 BareBody Vita Detox Capsules are specifically formulated to assist the liver in detoxifying the body. BareBody Vita Detox helps assist in the development of a healthy immune system and absorption of vital vitamins and nutrients. Required to enhance the body’s over all well-being and liver function. 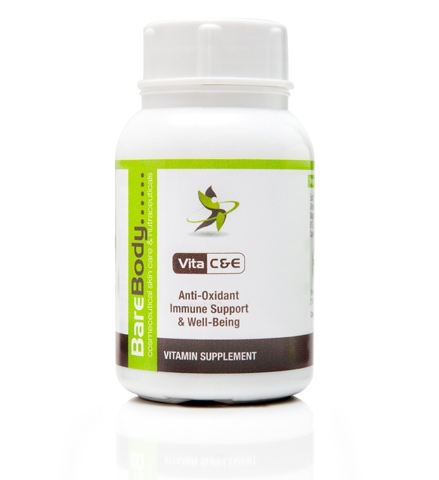 BareBody Vita C&E Capsules are specifically formulated to assist the body in building and maintaining a strong immune system. 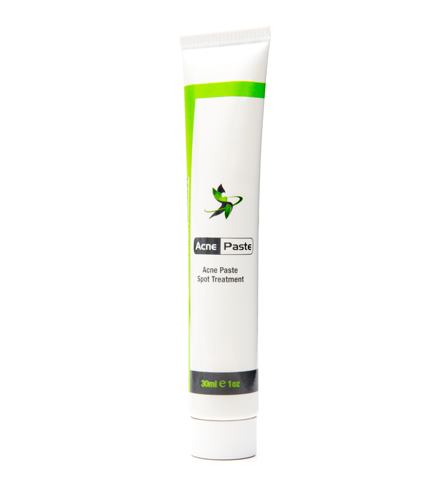 Protects the body from harmful free radicals. BareBody Vita C&E is an Anti-Oxidant that supports over all well-being and Anti-ageing.